Replenishing electrolytes and staying hydrated are two of the best methods for avoiding the Keto Flu. This can be done through electrolyte supplementation or by adding salt, consuming avocados, salmon, and mixed nuts. 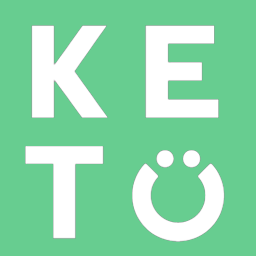 Using exogenous ketones can also help avoid Keto Flu by providing you with an energy source while your body gets used to producing and utilizing ketones. Exogenous Ketones also contain electrolytes which allows them to contribute to overall electrolyte balance.